A round-up of local egg hunts for the little ones and adults. 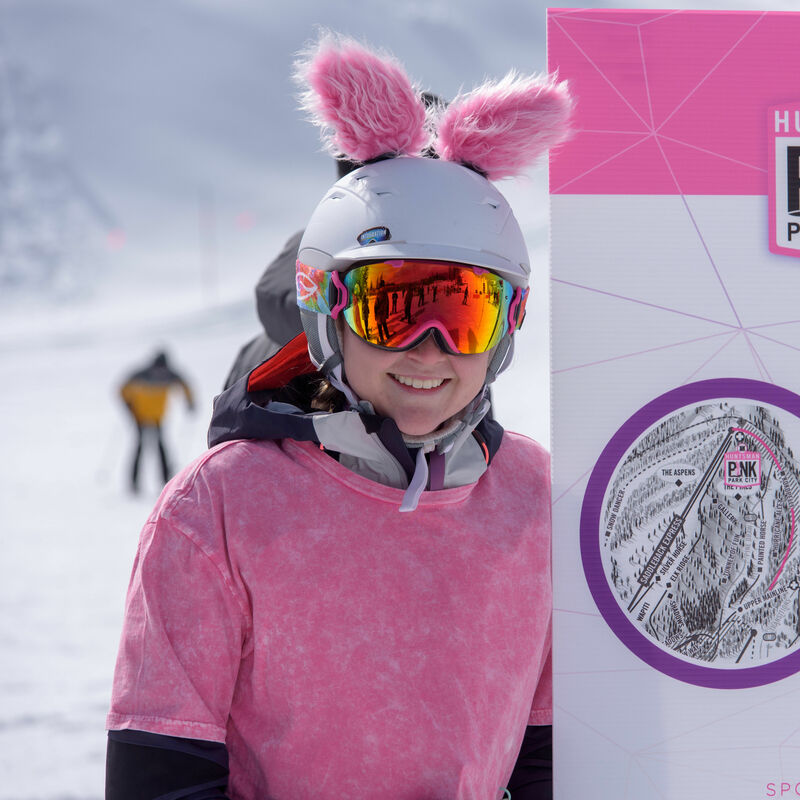 Organizers were overwhelmed by the amazing turnout for the charity ski event to benefit the Huntsman Cancer Institute. 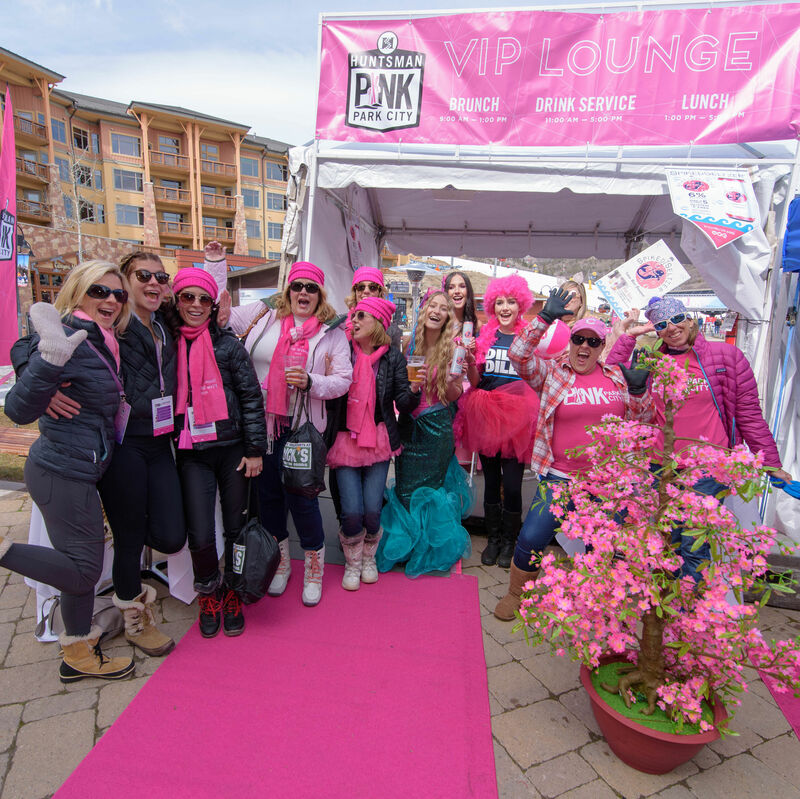 Dozens turned up in colorful costumes for the inaugural Pink Park City. 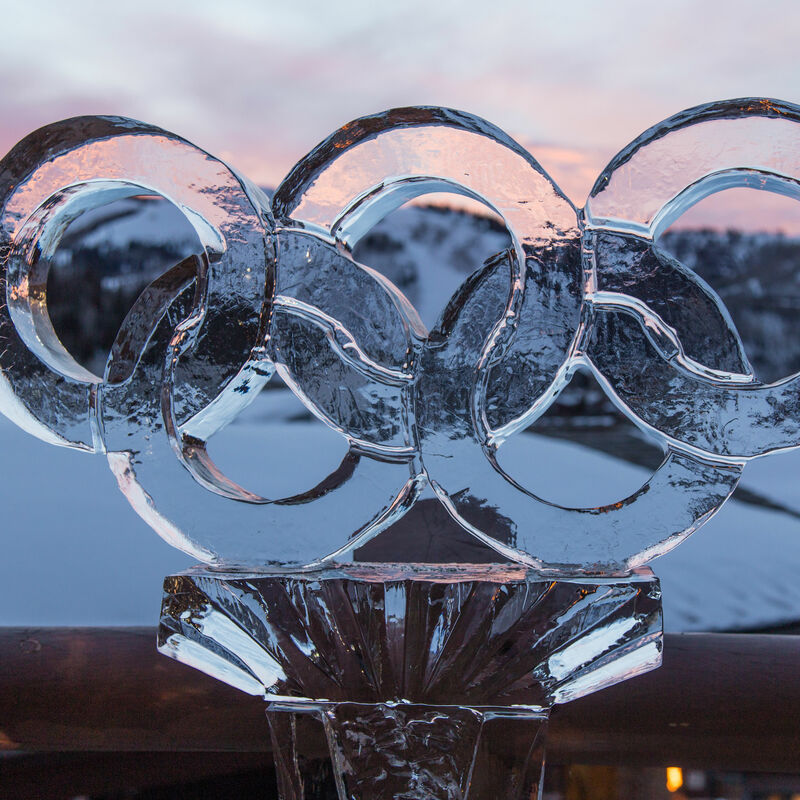 How SIA is facing a laundry list of challenges to activate longterm growth for skiing and snowboarding. 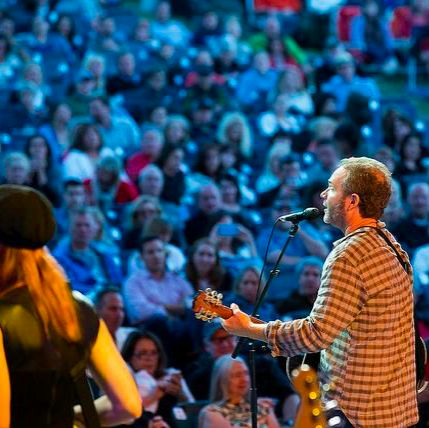 The St. Regis Bright Stars, Bright Nights Concert Series parts ways with Deer Valley in the wake of the resort's purchase by Alterra Mountain Company. Attention Powder Hounds! The Ikon, Epic, and Mountain Collective Passes for the 2018-19 Winter Season are On Sale NOW! 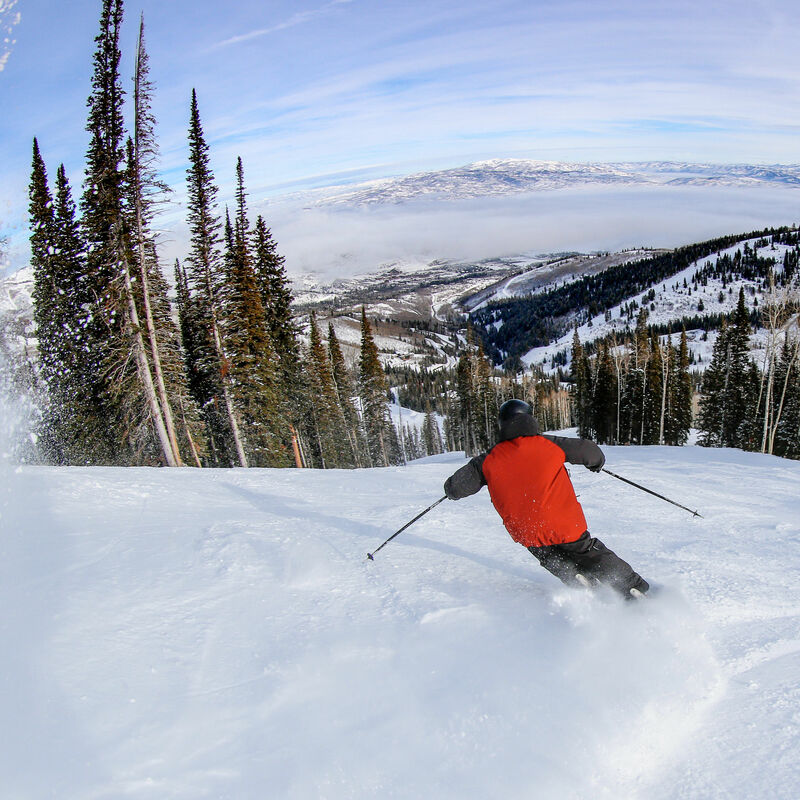 A side-by-side comparison of the three biggest multi-resort season passes to help you decide where and how to spend the 2018-19 winter season. The major fundraiser supports NAC athletes and programming year round. 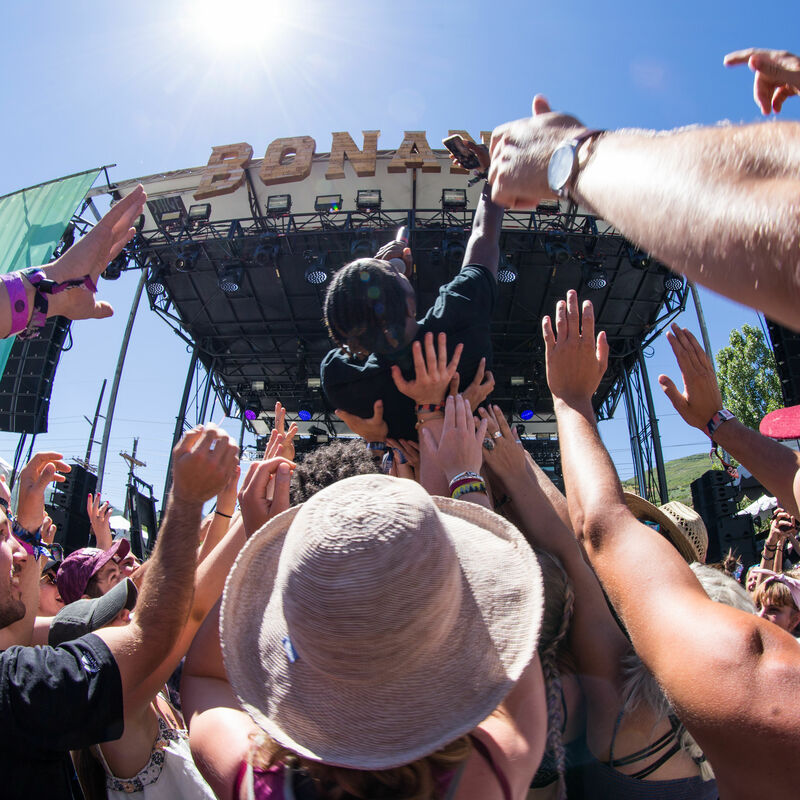 Art installations, interactive fan experiences, sleeping under the stars, and, oh yeah, great music are all on tap once again for Bonanza Campout 2018. 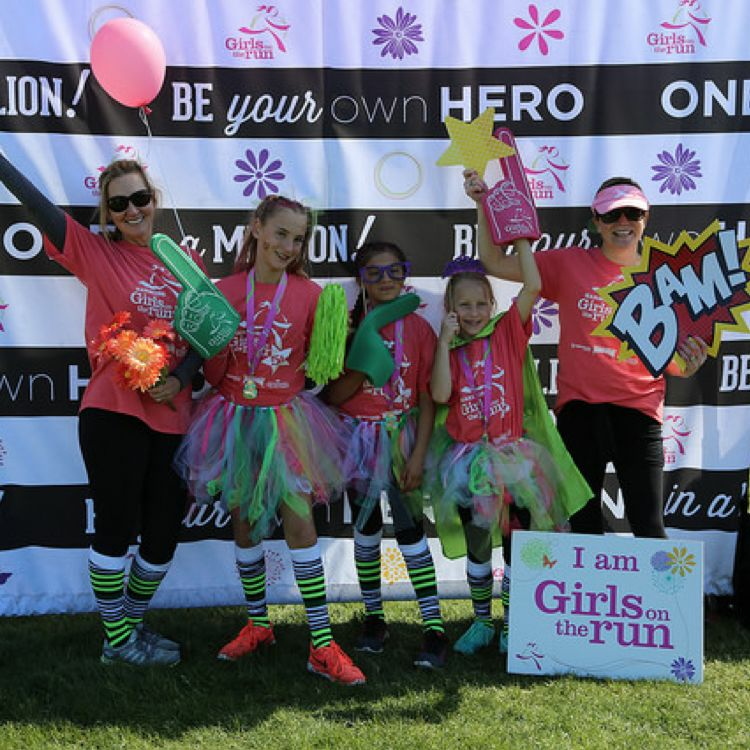 Love the thrill of a good competition, check out these events! 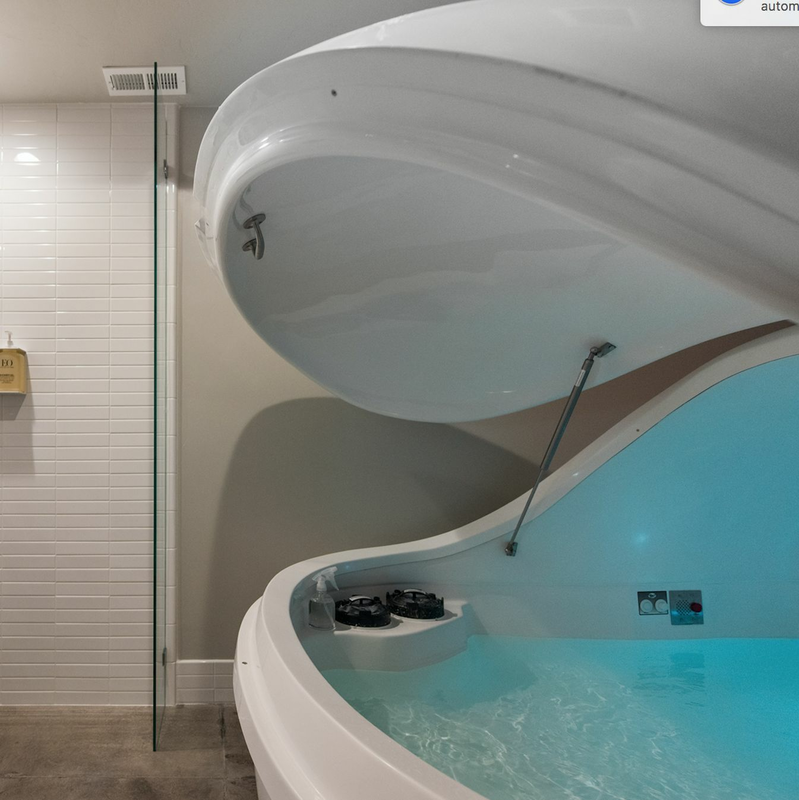 A physical and mental therapy that will get you instantly hooked. 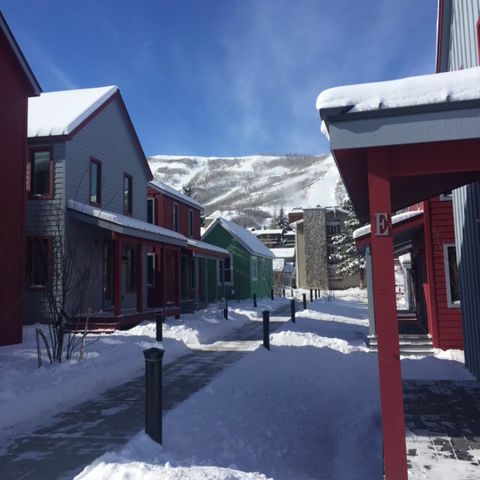 Park City Municipal unveils its newest affordable housing community, eight adorable single-family homes adjacent to City Park. 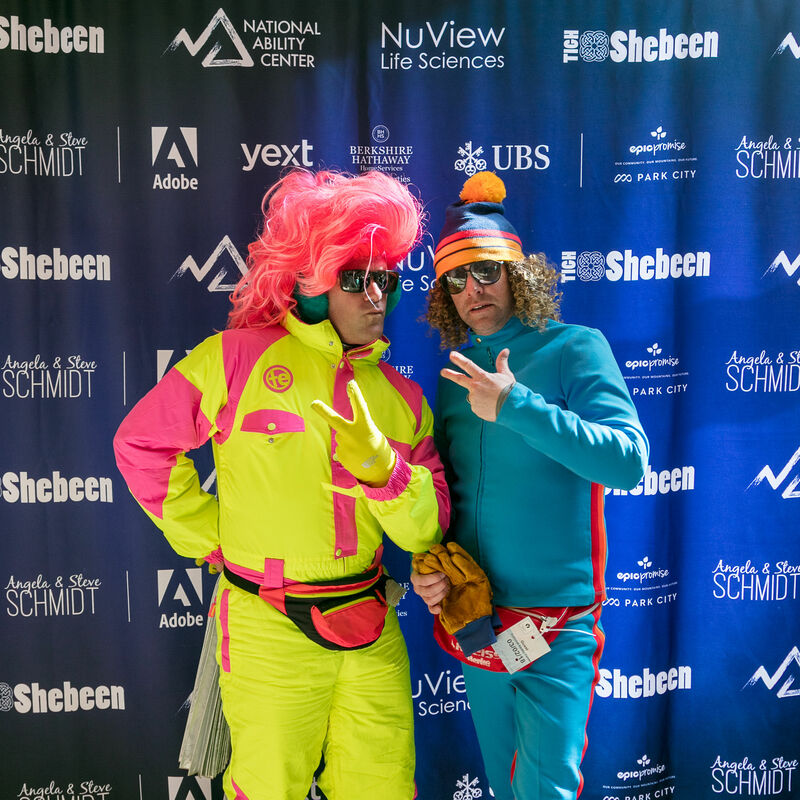 Do You Have What It Takes to Complete the Seven Summits Challenge? 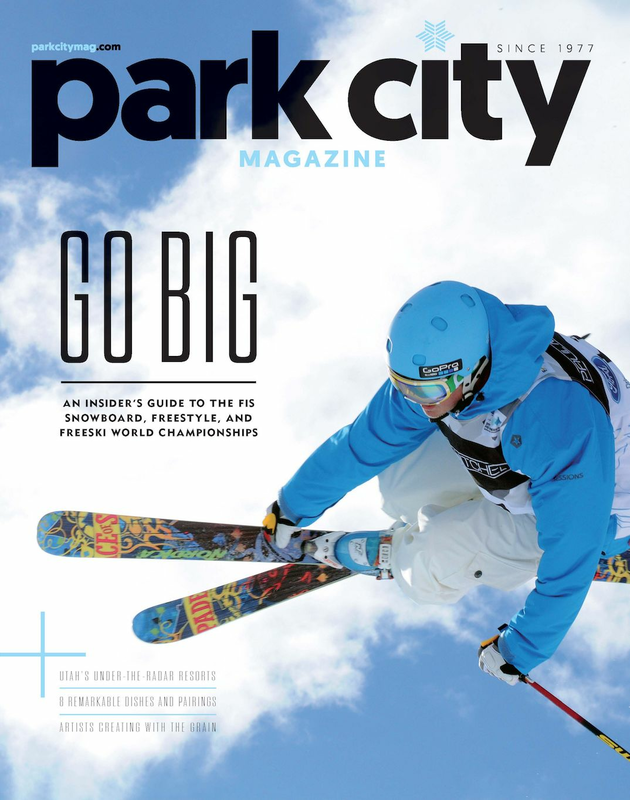 Park City Mountain hosts the inaugural challenge to tackle the resort's most iconic peaks in a single day. 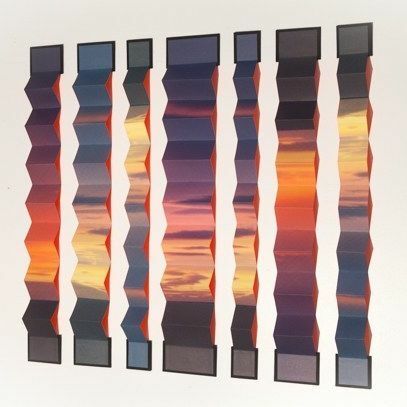 Things to do when you're not schussing down the slopes. 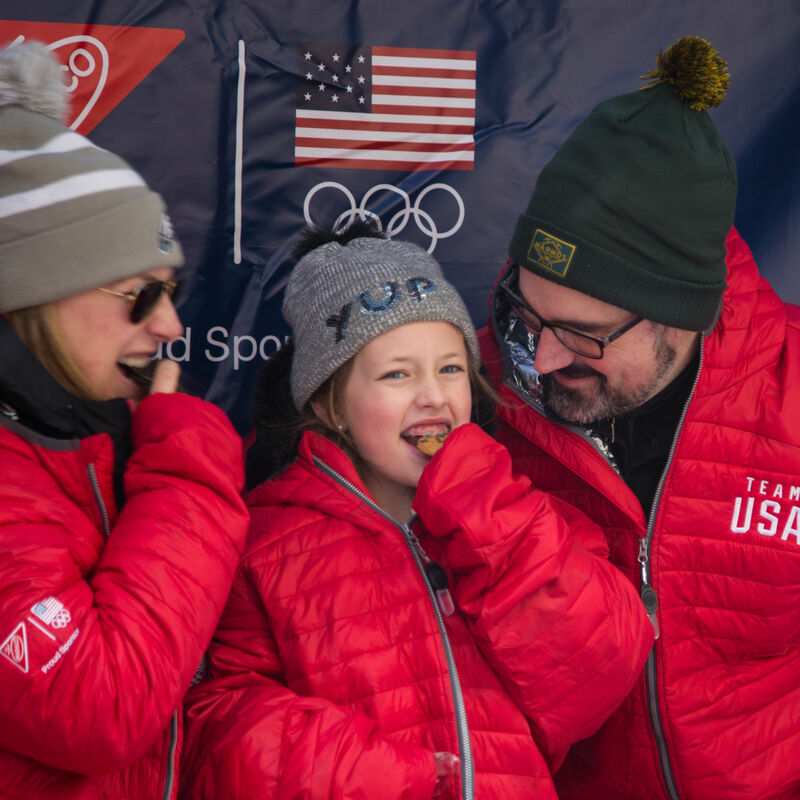 Coca-cola and the Stein Eriksen Lodge teamed up to commemorate Olympic history and food. 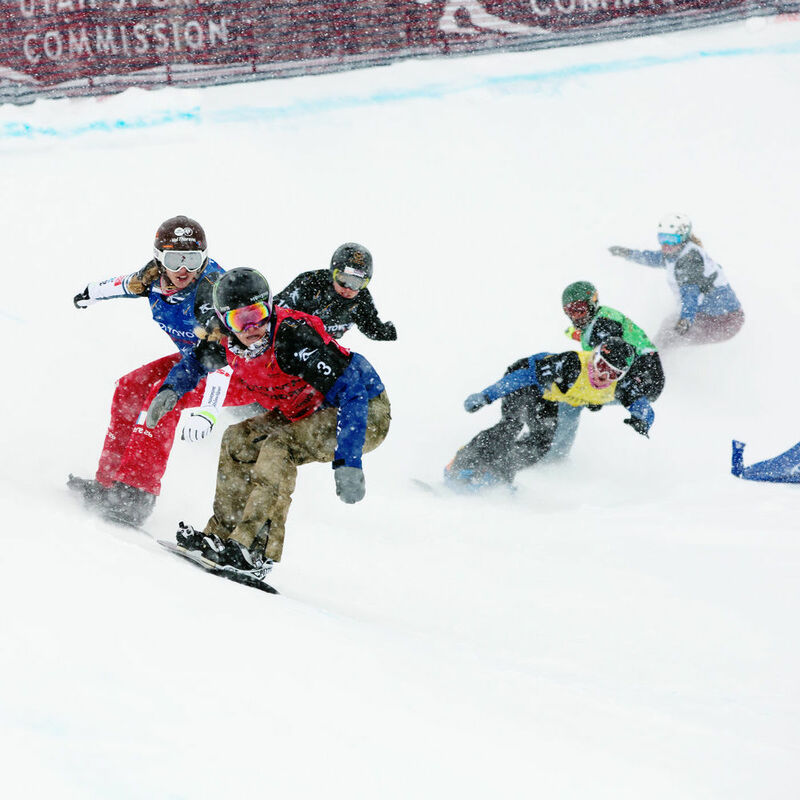 Inspire your community by entering Breaking Boundaries, the 2019 Snowboard, Freestyle and Freeski World Champs Youth Film Contest. 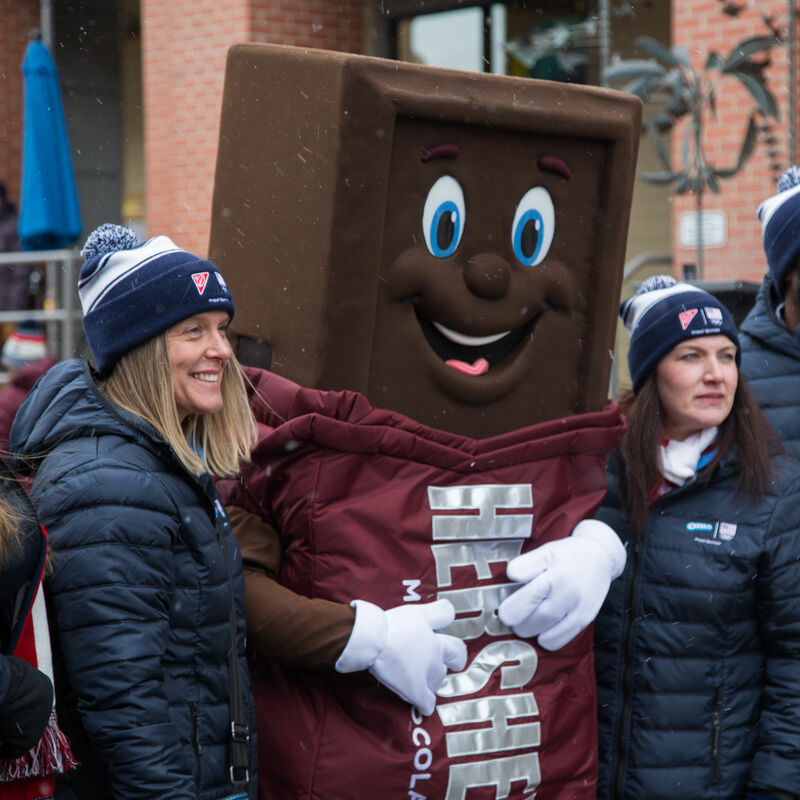 Parkites and visitors celebrated the opening of the Winter Games with a bash on Main Street sponsored by Team USA and Hersheys. 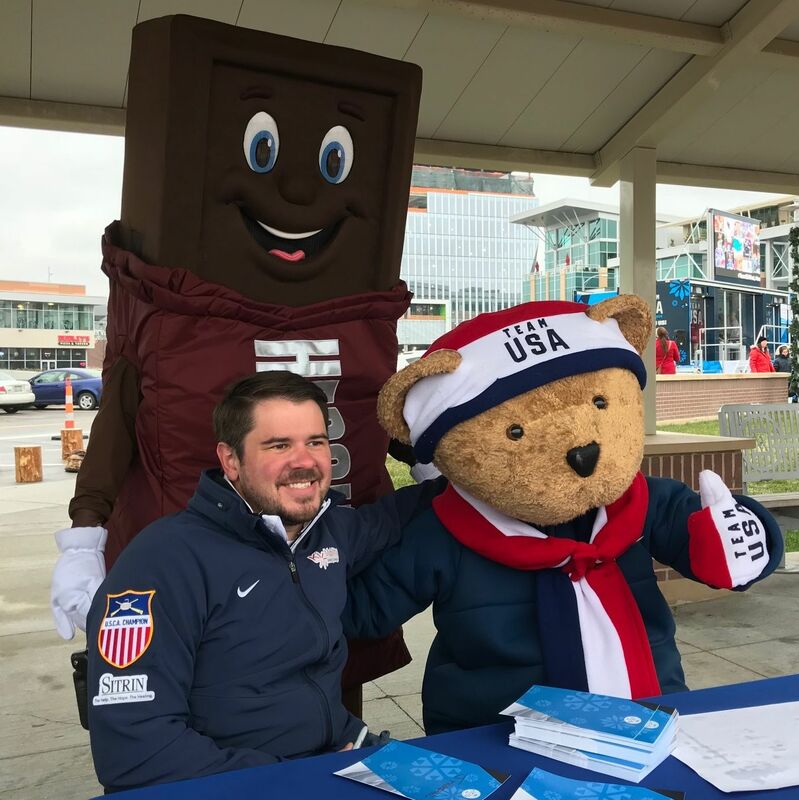 Athlete meet and greets, fun activities, music, and more on Main Street.